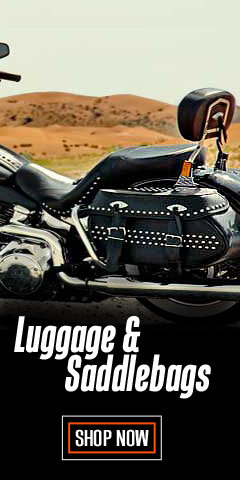 Be prepared for anything and everything with this awesome collection of luggage, saddlebags, and accessories for your Harley® from WisconsinHarley.com. We offer a huge selection of saddlebags, luggage racks, bag liners and other Harley-Davidson® Motorcycle storage items to suit every need and budget, from zippered Harley® Rack Bags to Zippered Touring Day Bags – there is even a Saddlebag Lock Kit, and much more. 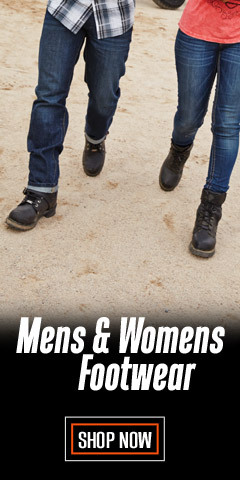 The designs are well thought-out for a custom fit. There is no slap-dash here. Designers know where the item is to be used, and they make it to fit without pinching, pulling, or stuffing. For a quick run-through, check out the Tour-Pak Fitted Lid Liner, bags that mount on sissy seats, windshield bags, saddlebag liners, tour-paks, travel packs, leather and rigid saddlebags, and saddlebags for the Softail®, Fat Boy®, Road King®, and the Dyna®. Harley’s® HoldFast™ Two-Up luggage racks are ideal for carrying everything you need on your daily commute – they can be installed or removed in seconds. Check out the Tour-Pak® Wall Organizer for touring and trike models. 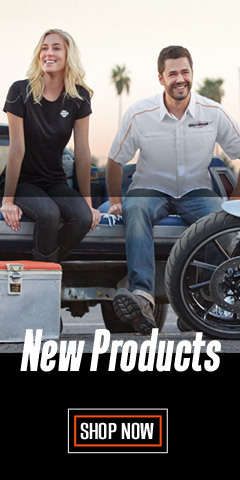 There is even a tank bag for 2015 and later the XG Sportster® models, and a Harley-Davidson® Boom! Audio Music Player Magnetic Tank Pouch. We’ve also added a saddlebag storage stand for touring models for those occasions when the bags are removed from the bike. 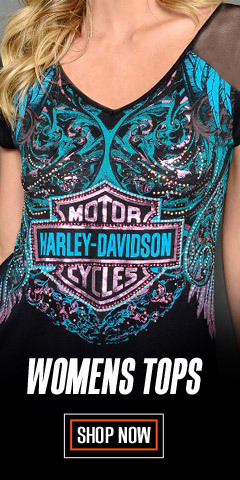 Keep your gear safe and secure while making sure your Harley® is prepared for whatever the road has in store! And, if that also means having to make a minor repair along the road, we have a chrome finished, classically designed teardrop shaped toolbox that attaches to your Softail® so you can take your most important tools along for the ride – a beautifully vintage designed box that actually accents the bike, harkening back to the good old 1950’s. 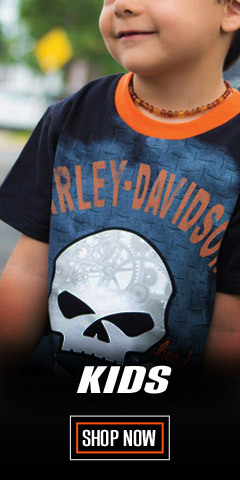 We’ve got the perfect motorcycle storage solution for every Harley-Davidson® and every rider. To review, we carry accessory bags, handlebar bags, luggage, luggage racks, mounting hardware, saddlebag accessories, lids, organizers, rails, supports, swingarm bags, tour-paks and tour-pack accessories, mounting racks, organizers, and windshield bags. 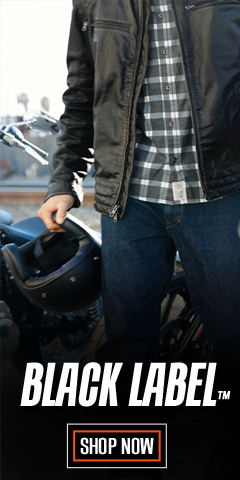 When it comes to quality you can trust authentic Harley-Davidson® travel solutions to WisconsinHarley.com. Be sure you read each item’s description thoroughly before purchase to ensure proper fitment on your bike's model and year. This way, the fun starts immediately without disappointment.